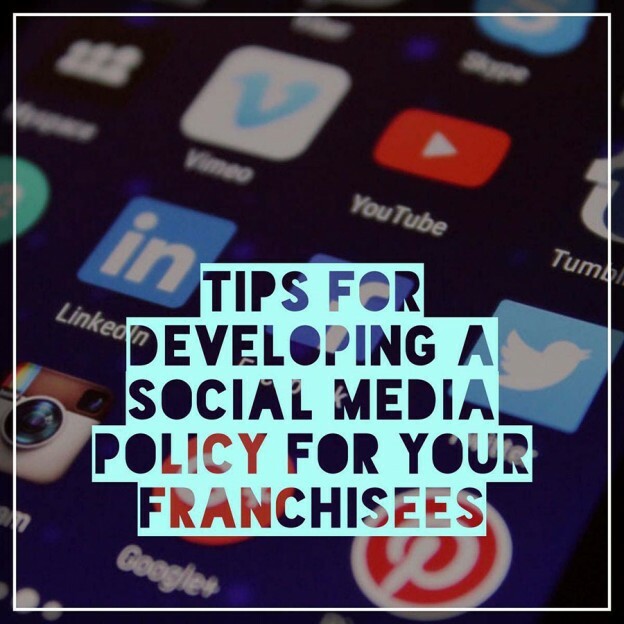 Social media is one of the best ways for franchises to market themselves in 2018. 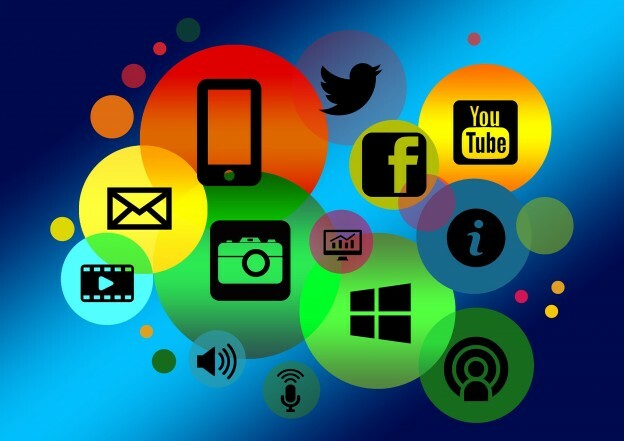 While social media is a very powerful option for connecting with customers, plenty of franchisors have concerns related to platforms like Facebook and Twitter. Given the immediate and widespread nature of social media, these concerns are completely valid.